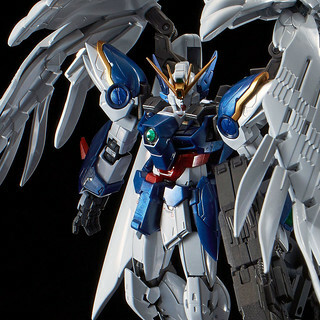 RG 1/144 Wing Gundam Zero EW & Drei Zwerg [Titanium Finish] Unveiled! 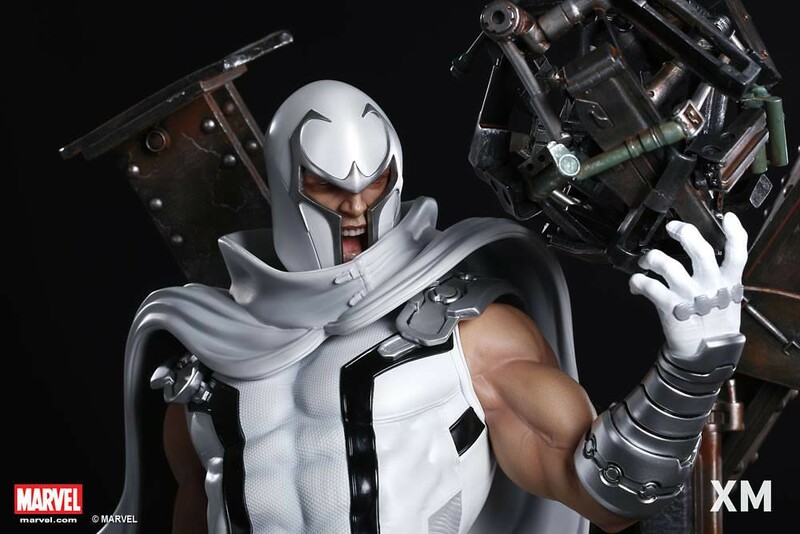 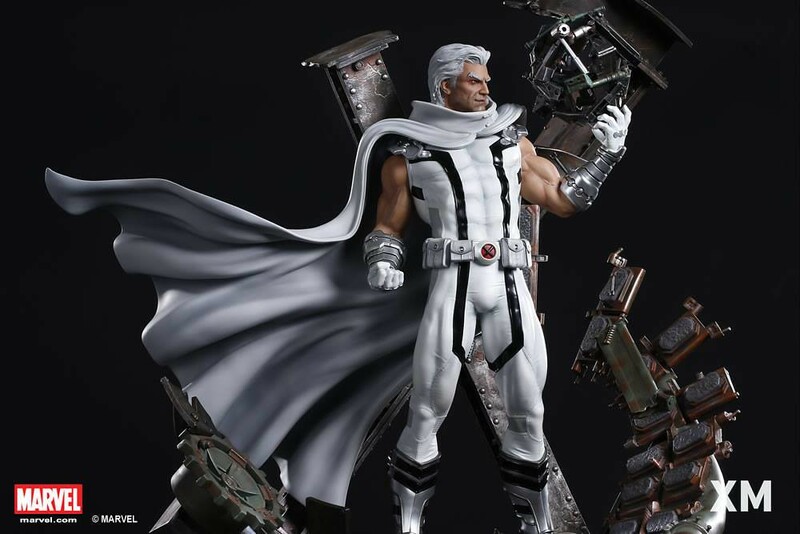 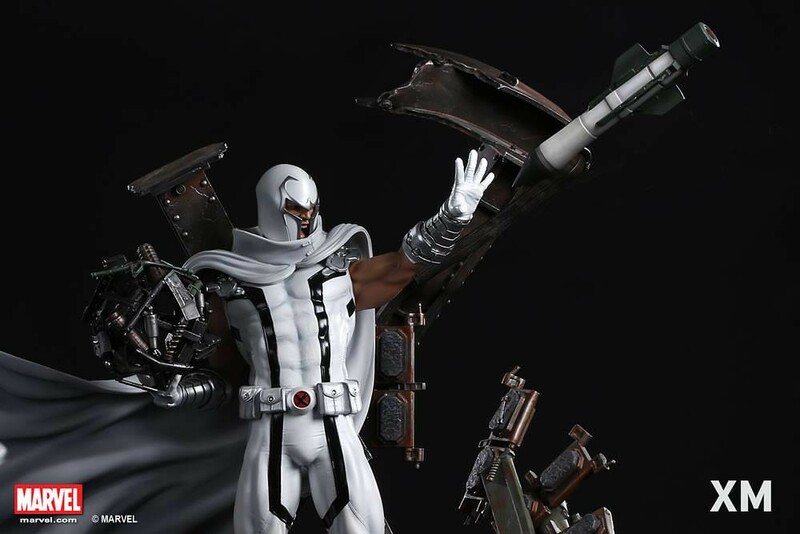 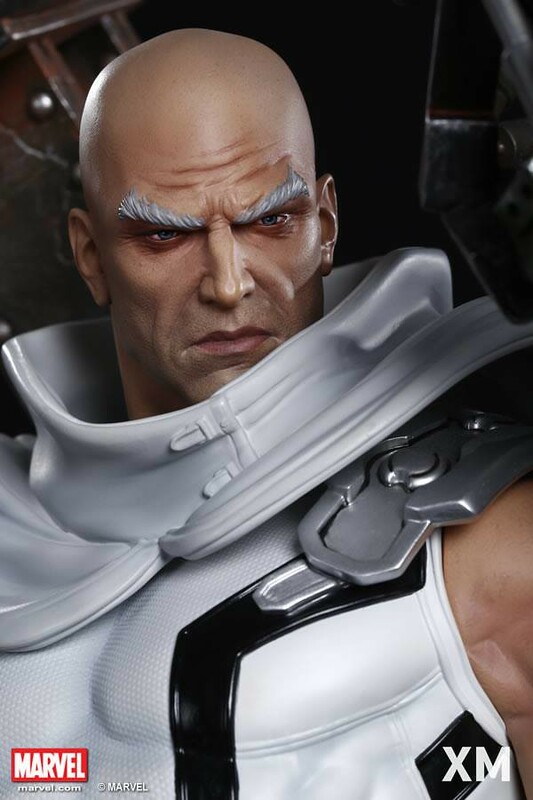 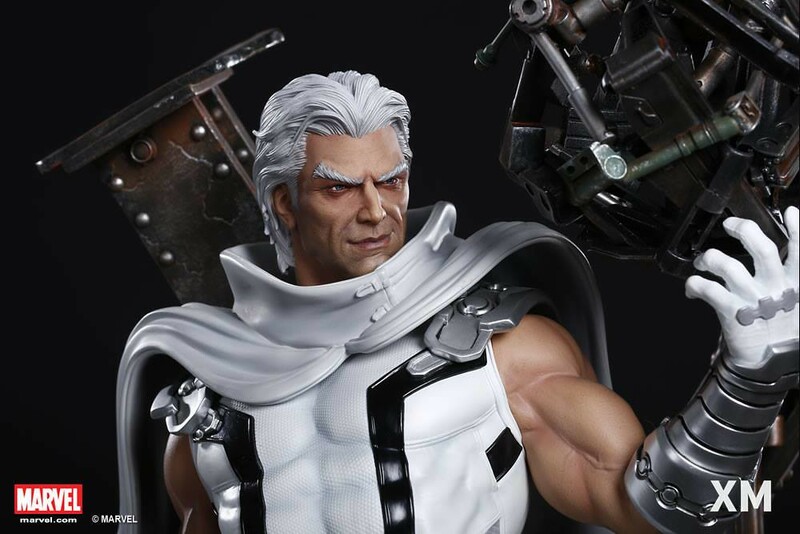 Following a slew of X-Men statues, Singapore's XM Studios has released the newest X-Men project in its Premium Collectibles series: Magneto (Marvel NOW! 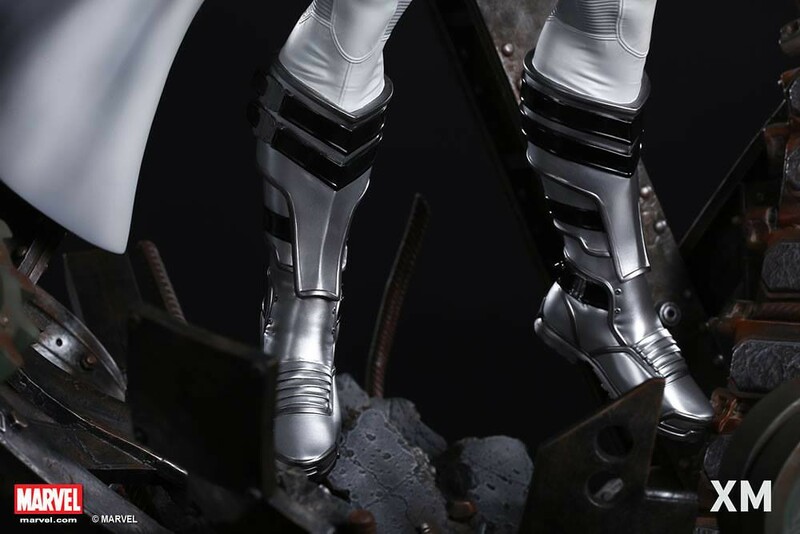 Whiter Ver.) 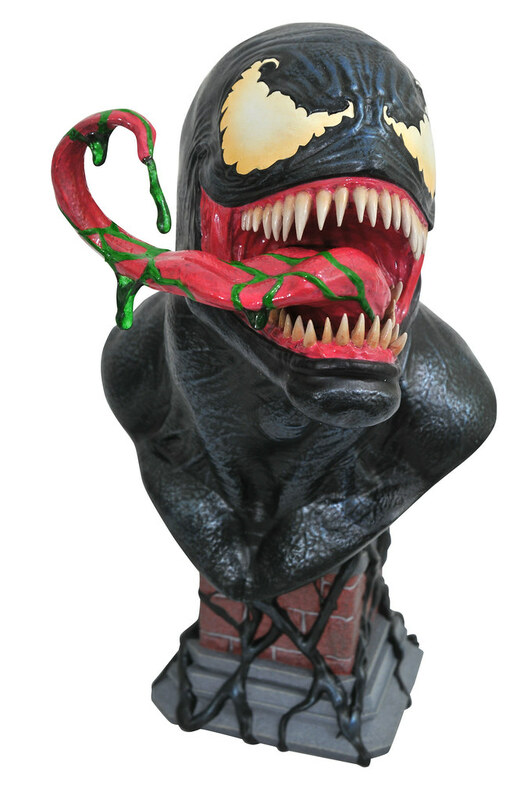 1/4 scale statue, available for pre-order NOW! 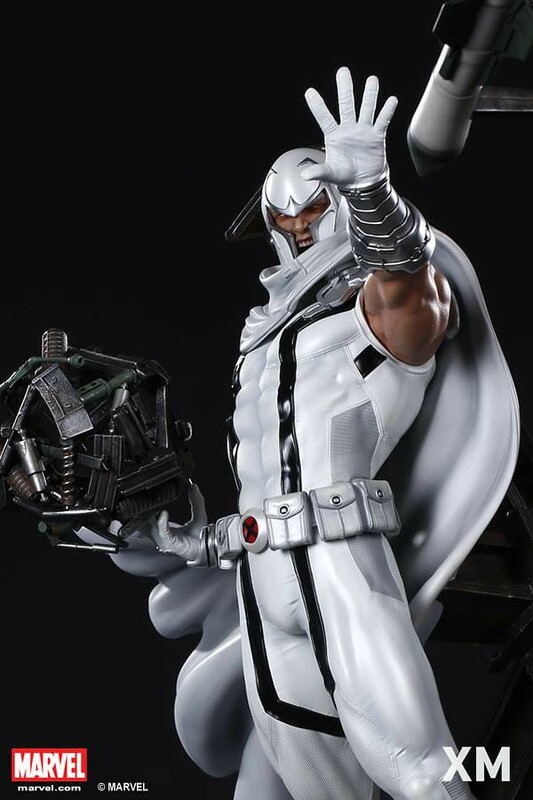 A Holocaust survivor himself, Magneto manifested his mutant powers under extreme rage and duress, his experiences in the concentration camps radicalizing his personality and cause. 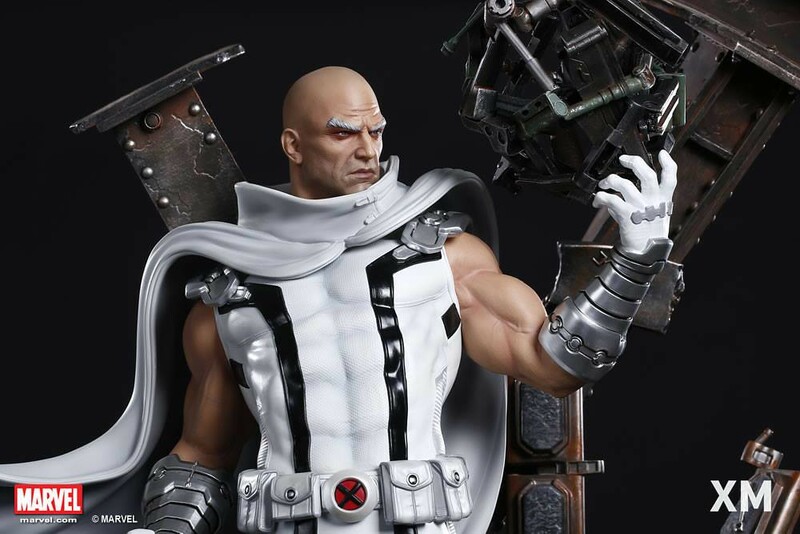 Though he befriended Charles Xavier, their ideological differences drove them apart, and the two have been friend and foe for the decades to come. 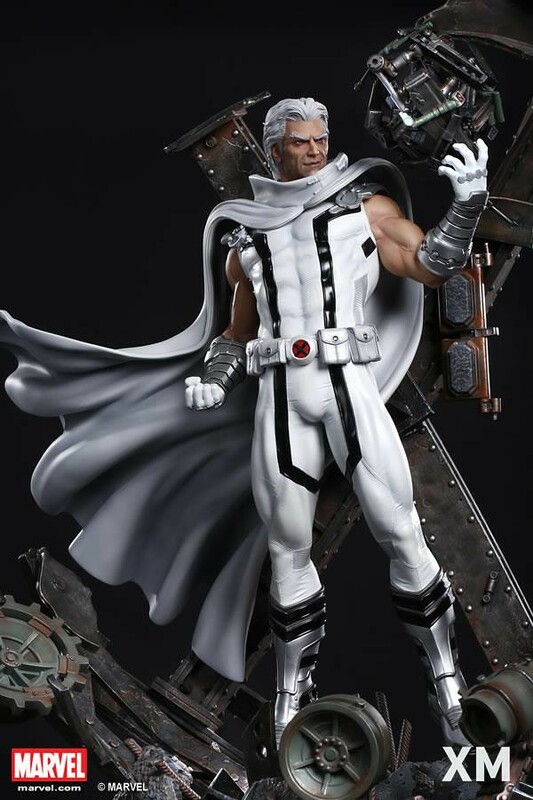 Magneto believes in mutant supremacy and would stop at nothing to advance the mutant cause, even if it means dominating all humanity. 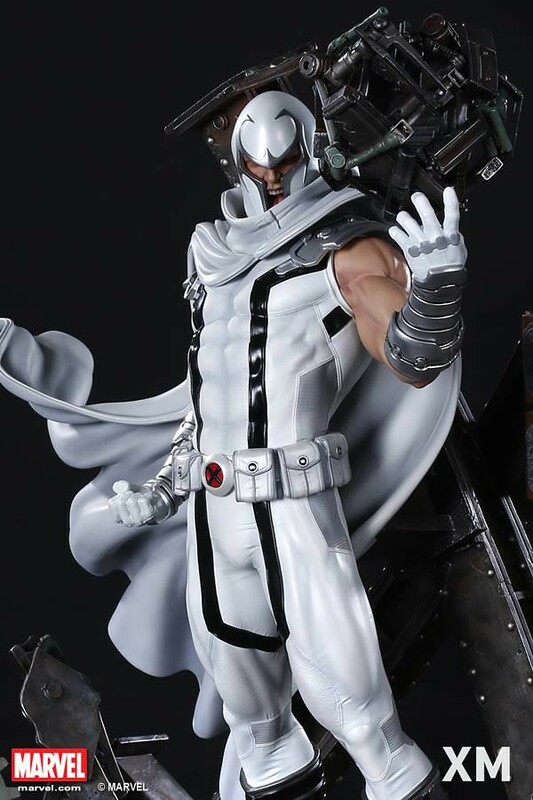 This version of Magneto comes from the Uncanny X-Men comic during the Marvel NOW! 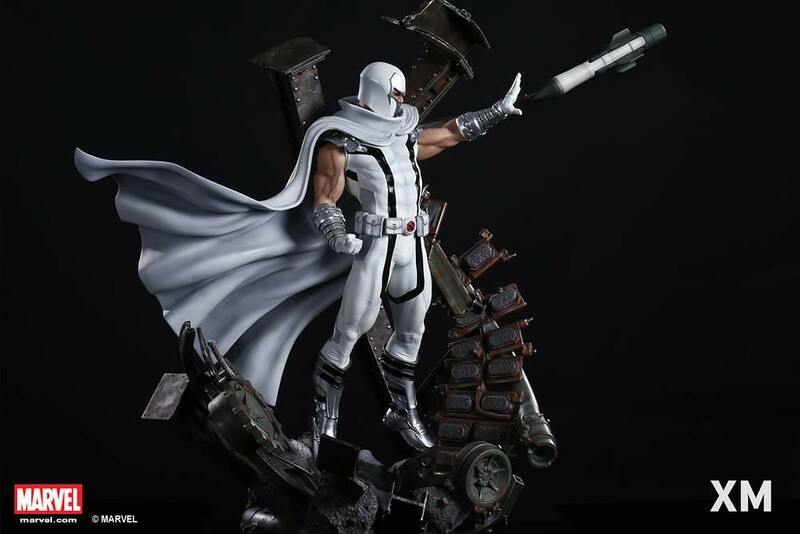 event, sporting a new visceral all-white design! 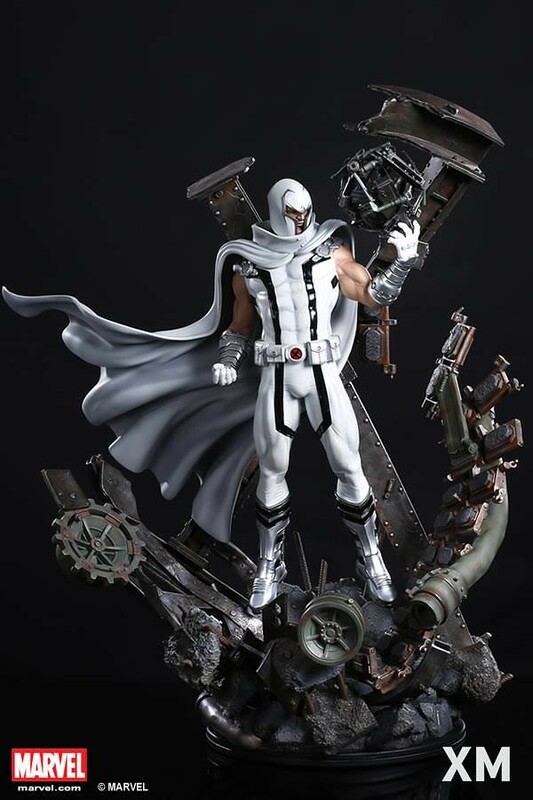 Magneto (Marvel NOW! 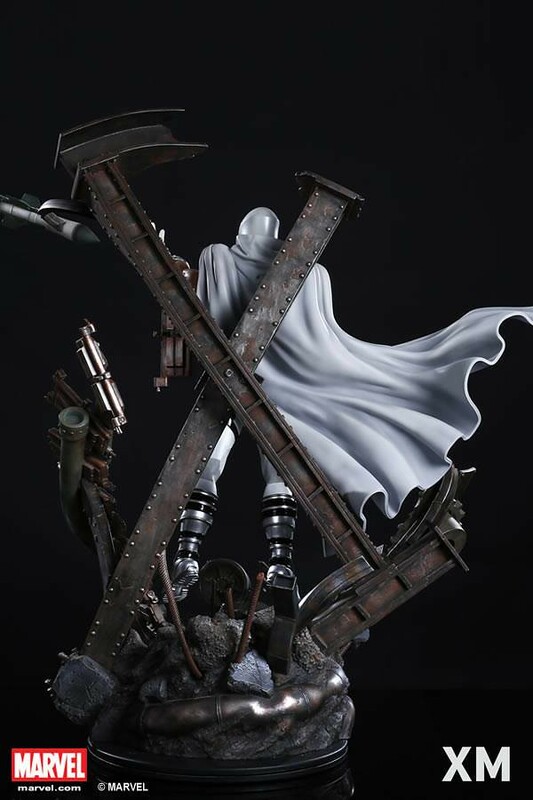 White Ver.) 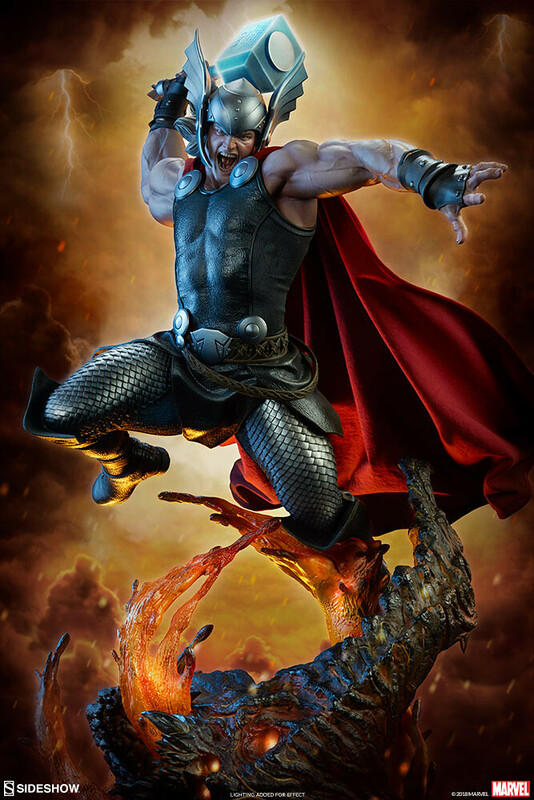 is an impressive 33" (85 cm) tall. 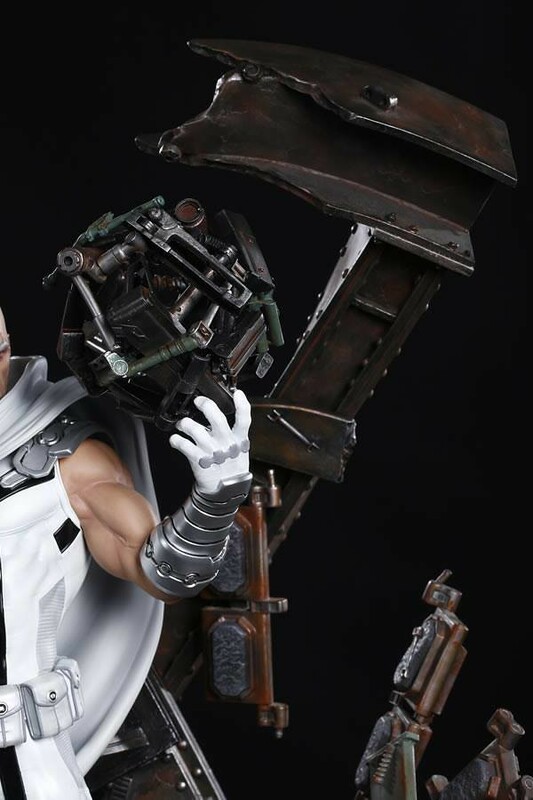 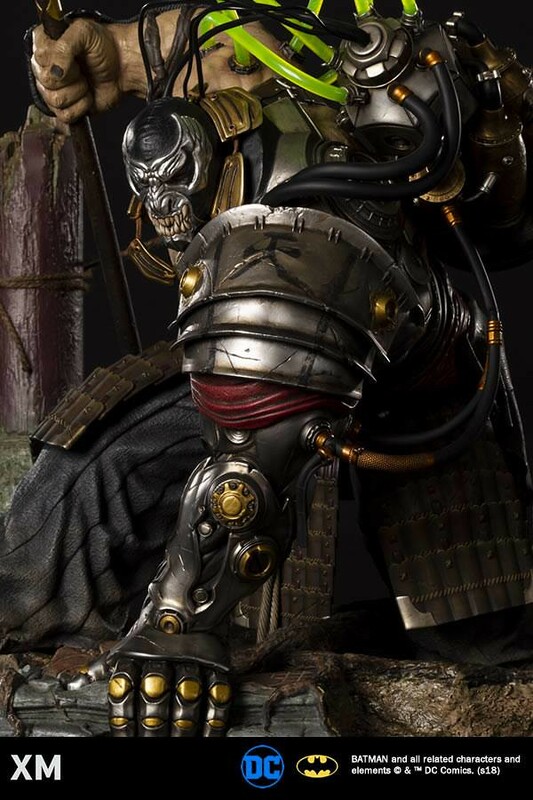 Magneto himself stands atop a metal wreckage and comes with three head portraits (Helmet On, Helmet Off, Bald), each with a different facial expression as well. 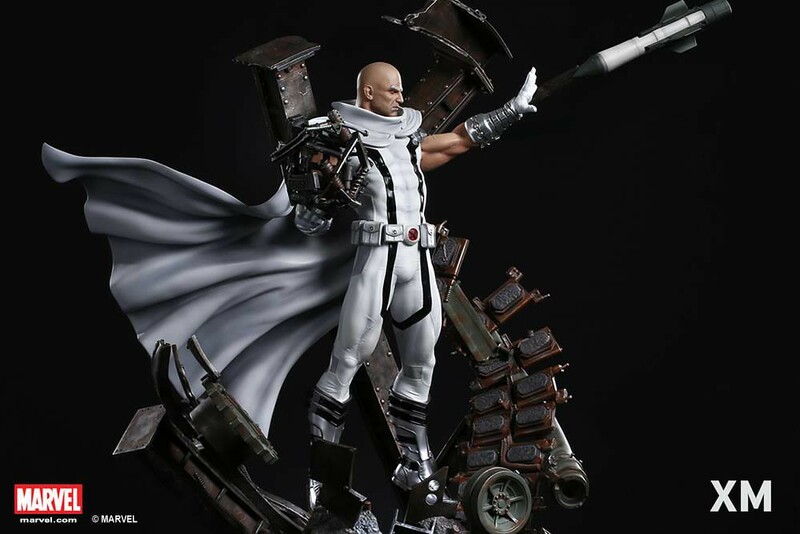 His left and right hands can be interchanged for different poses, whether he be stopping a missile, gripping his fist or crushing the wreckage into a ball, all three style settings make for extremely imposing displays. 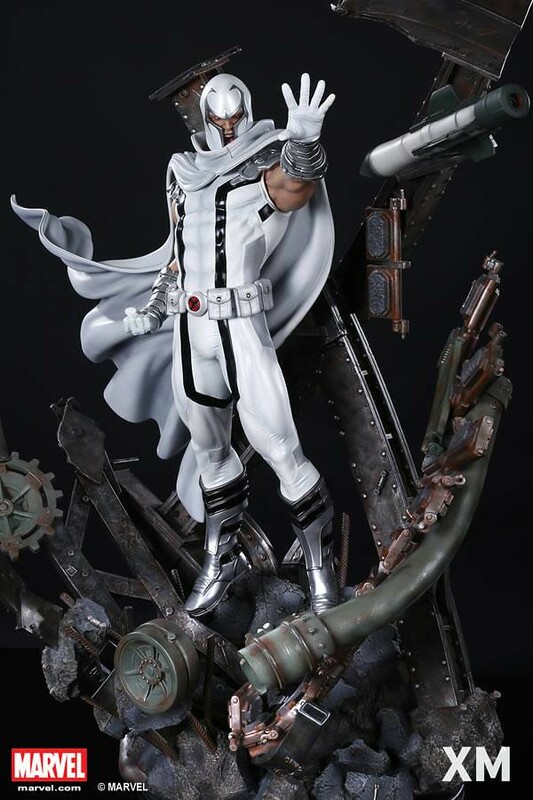 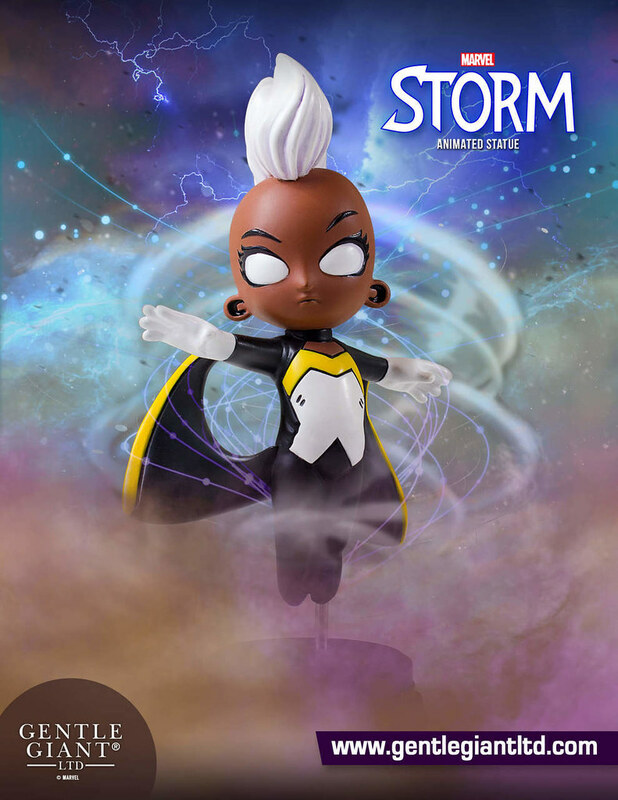 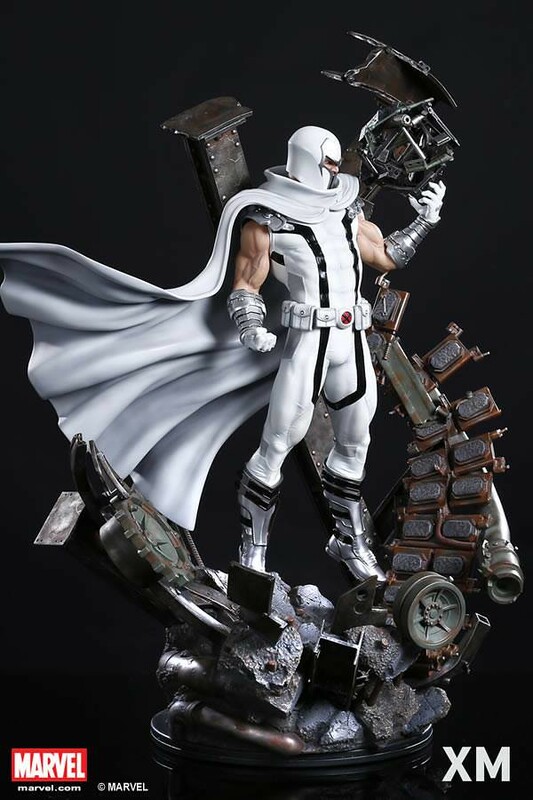 XM Studios has depicted Magento in a sleeveless white suit with flowing cape, flexing his muscles on a display base stylized as metal and stone. 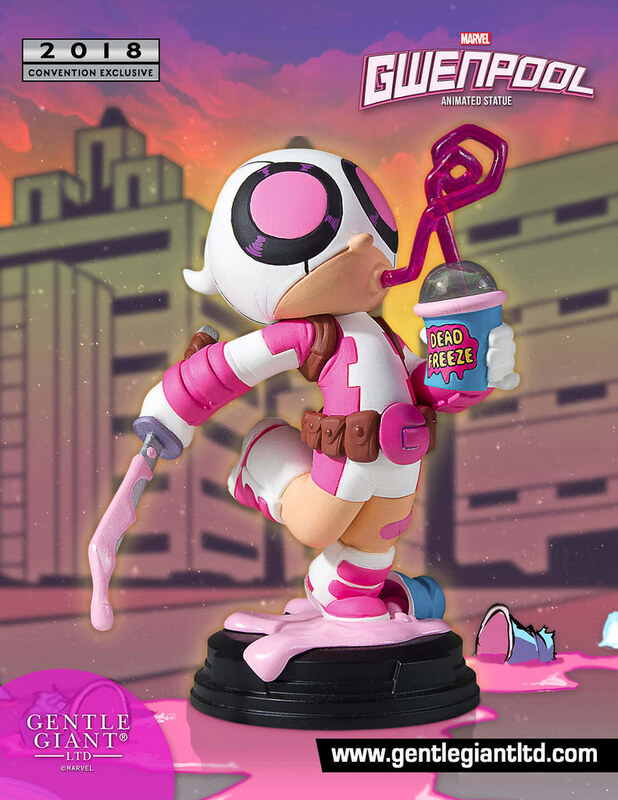 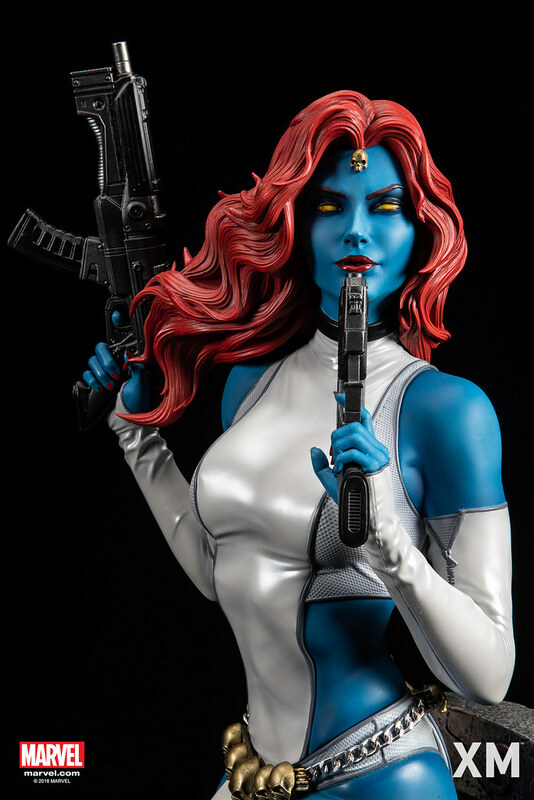 Marvel Lady Deadpool - Diamond Select Toys!